What would happen if there was a superhero team as into superheroes, technology, and old sci-fi television as you? 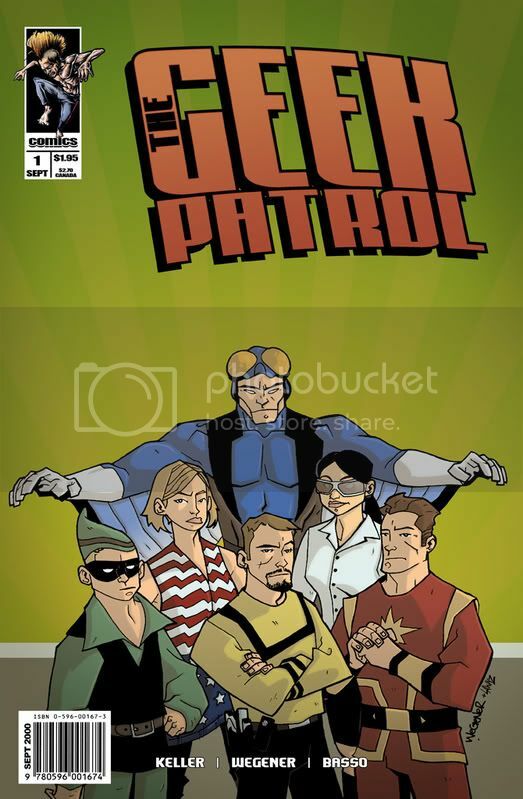 Yes, introducing the Geek Patrol, five low-profile superhumans dedicated to saving L.A. from disaster- as well as picking up the latest Superman and debating transporter physics online. 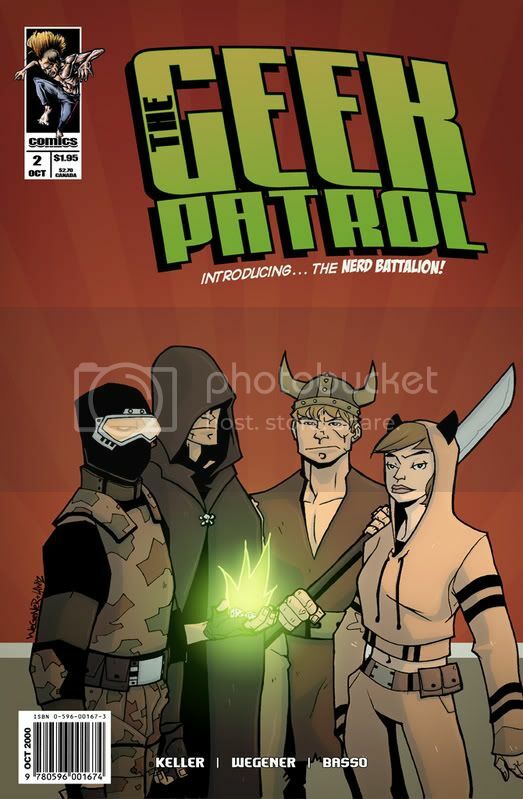 When their leader, Epic, supposedly dies at the hands of The GM, leader of the nefarious Nerd Battalion- consisting of Cosplay, MMORPG, and others- five years after the teams break-up, our heroes must return home to a reunion, with a documentary film crew along for the ride, hoping to find out what really lies beyond the mask. The team- Yorick, Dustin Starcore, Captain All-Star, Foureyes, and The Trekkie- must learn to reconcile their differences if they are to truly bury their leader, their past.... and a new emerging threat. Coming soon. Actually, sooner than you think. Kroze and I have been working on STD for over a year, shooting for a month, and then taking a break of three months. Well, one month that turned into three. We have five scenes left to do. We're thinking of doing a release over the net, although we also want to produce a DVD and submit to festivals. Check back next year for a DVD. They take time. Although, what the hell would we put on it besides an audio commentary and outtakes? For more information, go to Lefty Films' webpage. As for extras, Cast and crew bios would be nice for something like this. Also, maybe bios on the heroes could be added to flesh em out a bit more (maybe make em look like the back of those old trading cards if ya can muster it graphics wise). Website is being worked on.